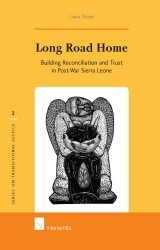 The loss of one’s house is often one of the most dramatic personal consequences of armed conflict. In fragile post-conflict societies such a loss does not only cause a flow of refugees and other displaced persons, but it can also be a source of renewed conflict. Restitution of housing could help to solve these problems and thus help to attain peace and to rebuild the rule of law. This study focuses on the legal aspects of restitution. februari 2008 | xvi + 440 blz. The loss of one’s house is often one of the most dramatic personal consequences of armed conflict. In fragile post-conflict societies such a loss does not only cause a flow of refugees and other displaced persons, but it can also be a source of renewed conflict. Restitution of housing could help to solve these problems and thus help to attain peace and to rebuild the rule of law. This study focuses on the legal aspects of restitution. Its purpose is to identify the stumbling blocks which in many cases hamper restitution. Thus, the main research question is how the right to housing and property restitution for refugees and other displaced persons can be secured more effectively in European post-conflict situations. The study is structured around three requirements for the effectiveness of a legal norm: its normative clarity, the operational framework which supports the norm, and the political will or consensus, among the main actors involved, to implement the norm. 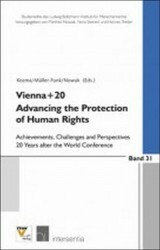 Throughout, the main perspective is the European Convention on Human Rights within the broader context of public international law and human rights law. First, the issue of the existence and content of a right to housing restitution is elaborated upon. Secondly, specific challenges in the institutional sphere are addressed. Thirdly, the research focuses on the application of housing restitution in practice, by way of a case study. 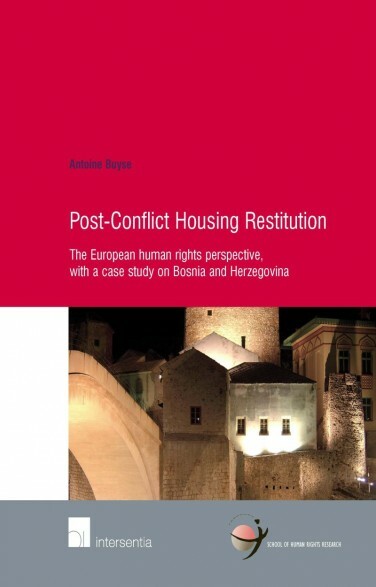 It analyses how restitution was implemented in Bosnia and Herzegovina in the wake of the 1995 Dayton Peace Agreement. The study concludes with a set of specific recommendations for the effective implementation of the right to housing restitution in post-conflict states. 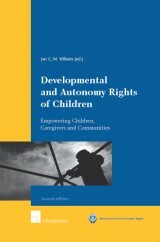 Christine Janssens and Asja Serdarevic in Human Rights & International Legals Discourse 2009 (119). 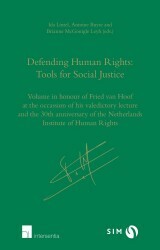 Scott Leckie in the Netherlands Quarterly of Human Rights 2010 (137). 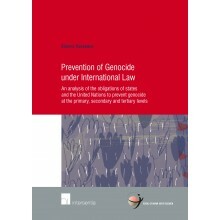 David Gray in the International Journal of Transitional Justice 2010 (296.